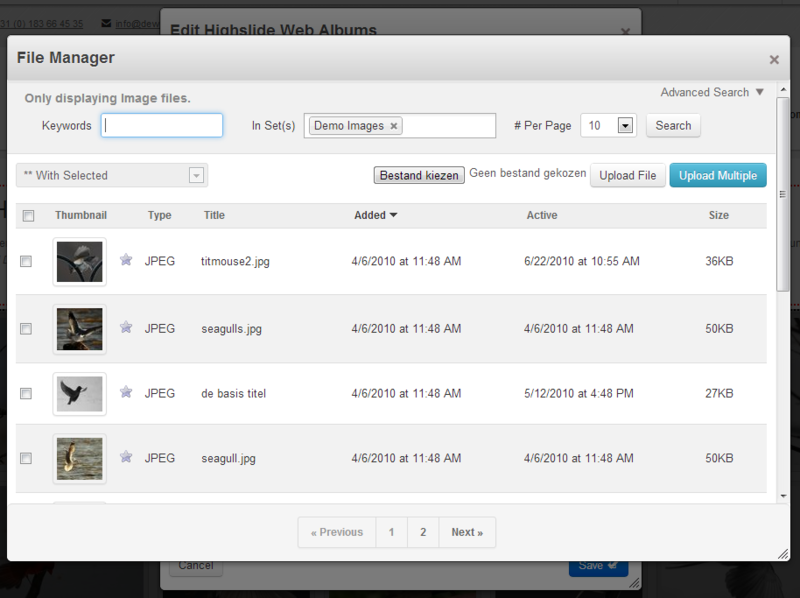 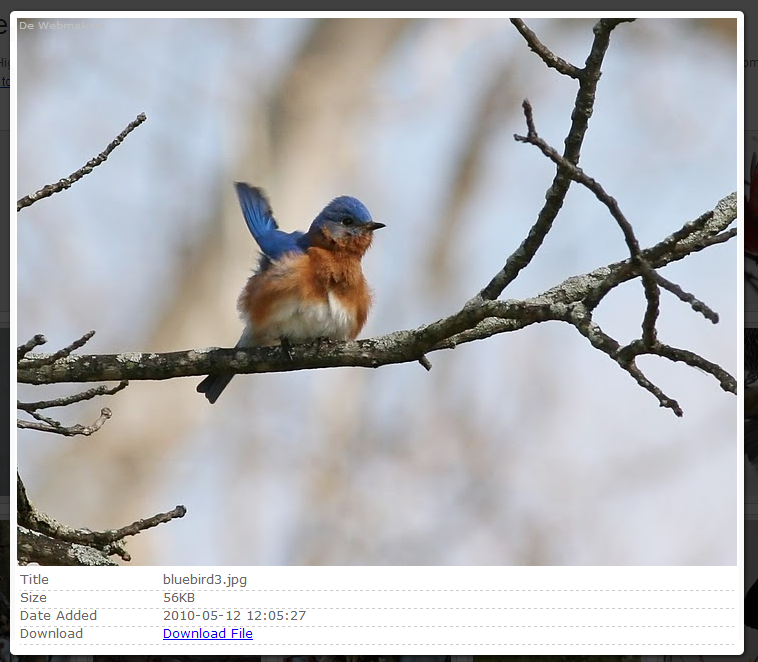 This addon shows your Concrete5 images (or filesets) as an image gallery within your Concrete5 website. 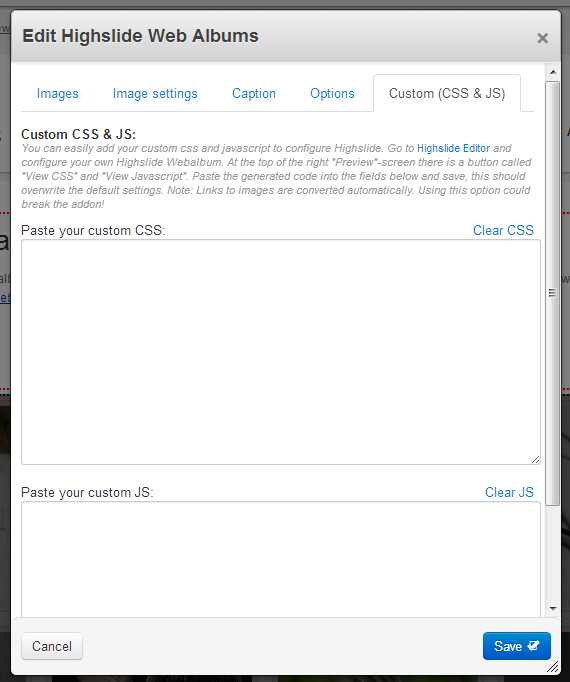 Images will be enlarged with Higslide JS. 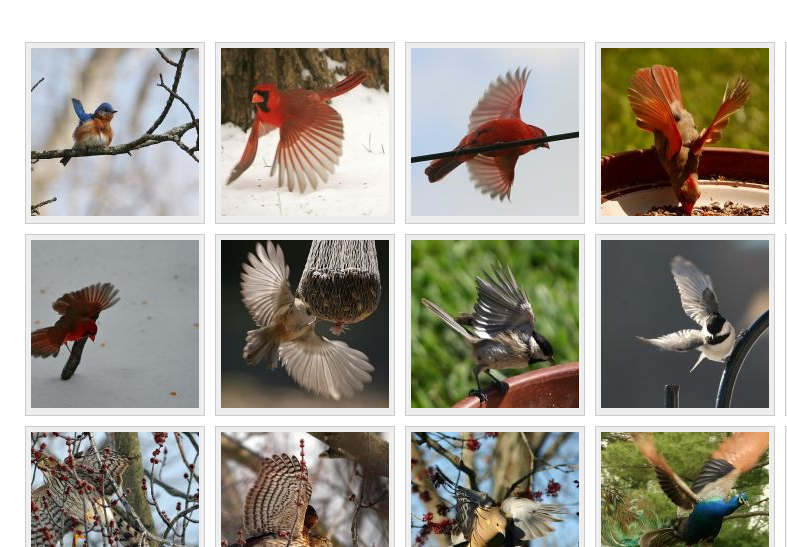 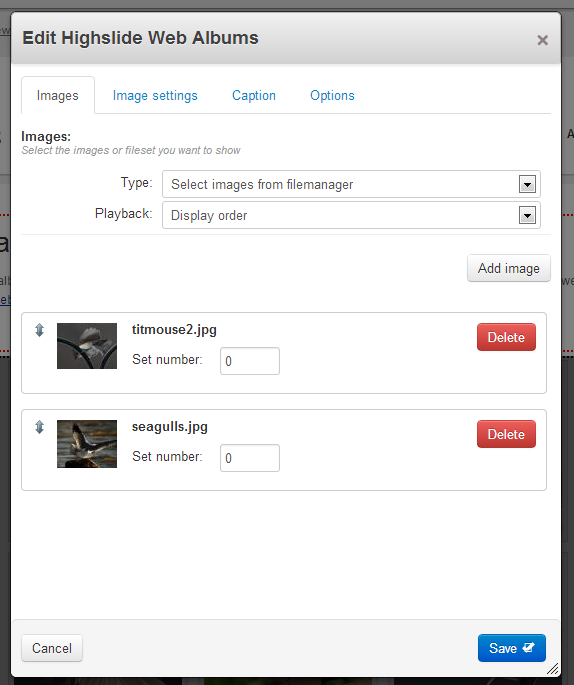 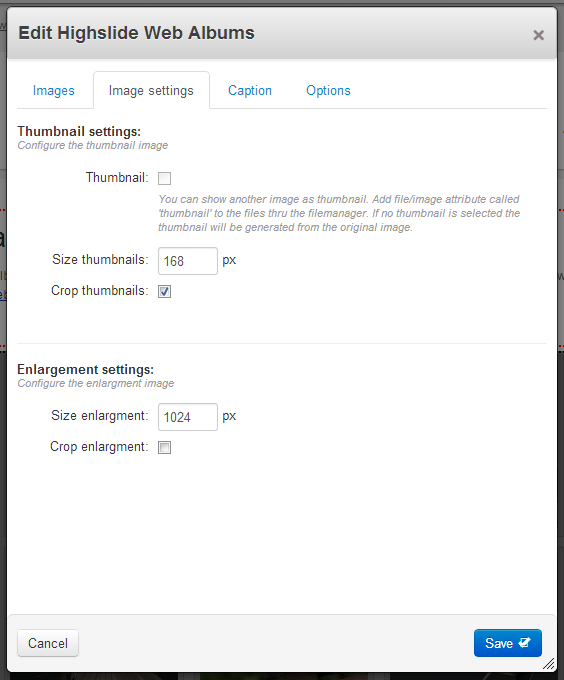 Select your images or fileset, change sizes, show image descriptions. 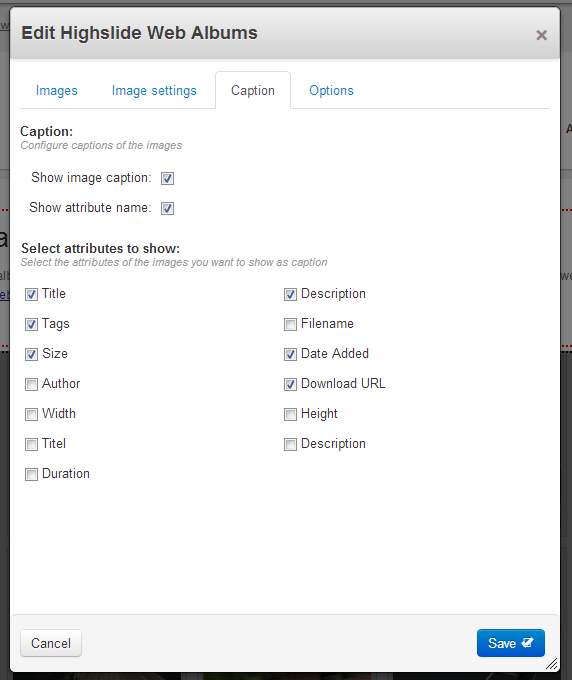 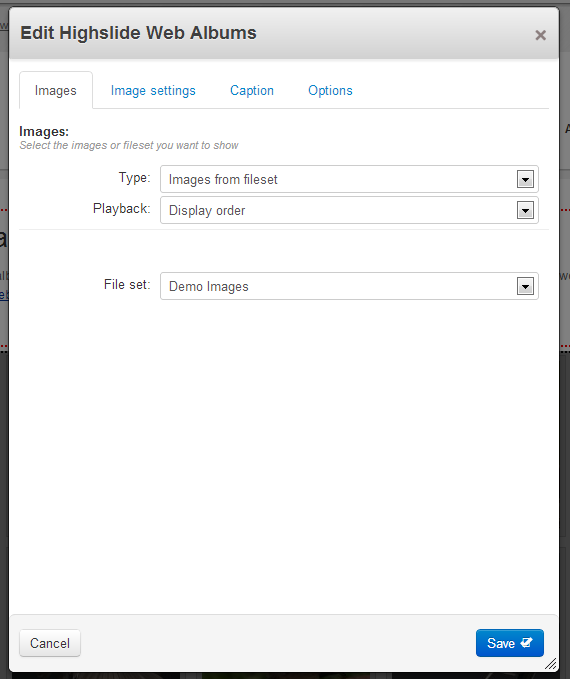 If you use image selection instead of filesets, you can also add image captions to your slideshow! 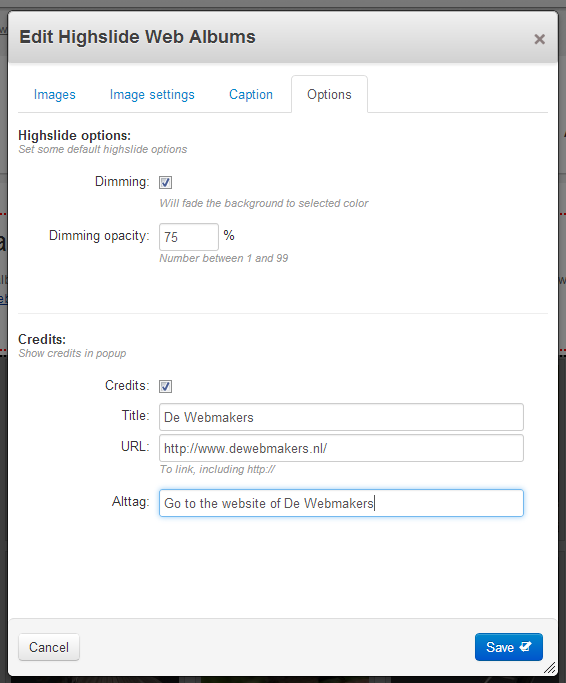 Version 3.0 has pagination options!